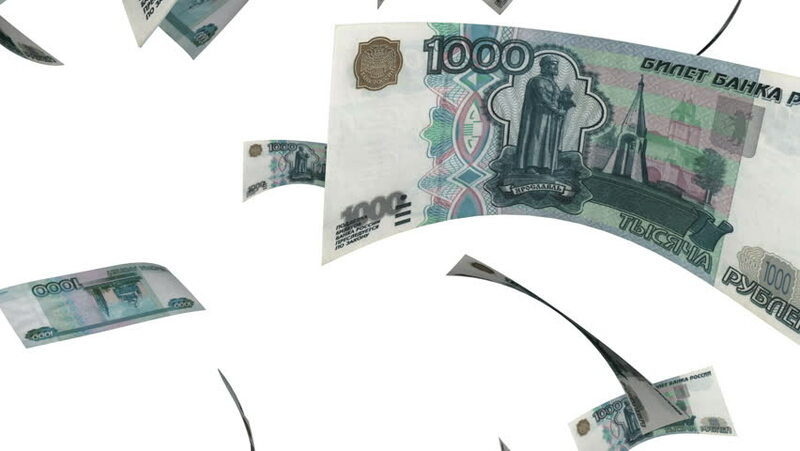 Falling Rubles (Loop on White). Falling 1000 Russian Rubles bills. Perfect for your own background. Seamless loop, no motion blur, clean mask. hd00:15Footage United states of America dollar banknotes. hd00:24Falling Yen (Loop on White). Falling Japanese Yen bills (10000 JPY). Perfect for your own background. Seamless loop, no motion blur, clean mask. 4k00:17SANTA CRUZ DE TENERIFE, SPAIN - MAY, 18, 2018 Aerial view of 'Auditorio de Tenerife' and landscape of Santa Cruz.